Razer is a very renowned name in the high-end laptop category and has been known for releasing machines with impeccable gaming capabilities. 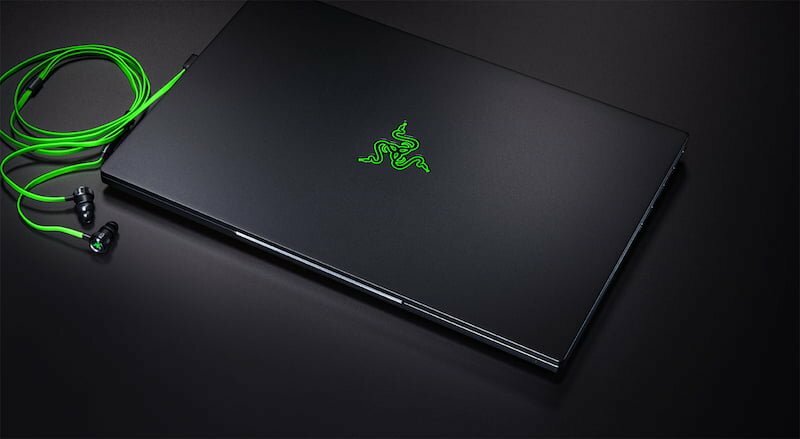 The company has now added another feather to the cap by releasing the smallest 15.6–inch screen gaming laptop, the new Razer Blade (2018). The laptop sports faster Intel processors which pack impressive clock speed along with NVIDIA Max-Q design for graphics. 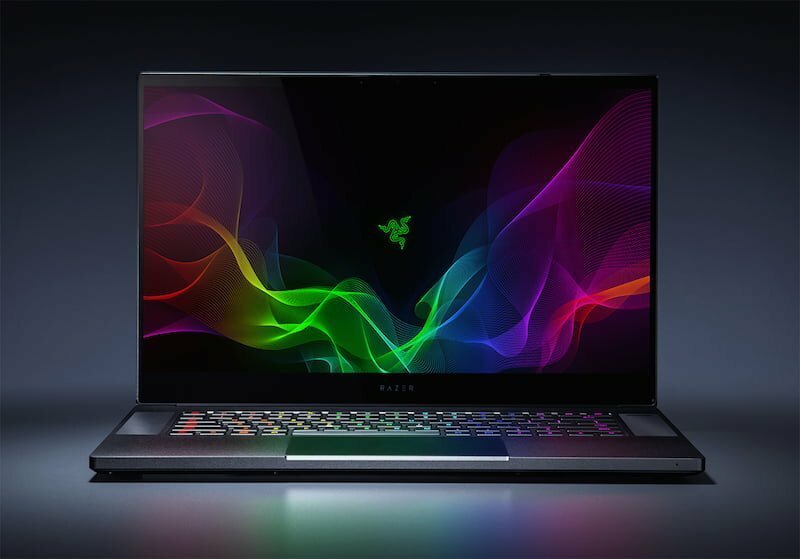 Like we mentioned, the Razer Blade (2018) sports a 15.6-inch Full HD display with a resolution of 1920 x 1080 pixels and a 144Hz refresh rate. The laptop really shines as it packs the 15.6 -screen in a small form factor with a 0.66-inch thickness. Users will also have an option to upgrade to a 4K panel with touch functionality and support for 100% Adobe RGB colour. The minimal bezels on the laptop measure 4.9mm but still pack a web-camera on the top side. The small form factor of the laptop is in no way meant to compromise on the performance. The laptop is driven by the 8th generation Intel Core i7-8750H CPU, a hexa-core processor with 12 threads of computing power which clocks a base frequency of 2.2GHz and turbo boost up to 4.1GHz. The users will be able to choose from GeForce GTX 1060 or 1070 GPU owing to the NVIDIA’s Max-Q design which allows the machine to attain a thinner built. In the memory front, the new Razer Blade (2018) ships with 16GB DDR4 RAM and up to 512GB PCIe SSD storage. Users can also decide to notch up the configuration by increasing the RAM up to 32GB and maximum storage up to 2TB. The OS on the laptop is Windows 10, and it also comes with Wi-Fi support and Bluetooth 5.0. For connectivity options, there is a Thunderbolt 3 port, three USB 3.1 port and a Mini Display Port 1.4. The gamers will be subjected to a very decent gaming experience owing to the Razer’s Chroma keyboard which comes with anti-ghosting feature. The laptop is also not expected to underperform in the audio department as it packs front firing stereo speakers, TPM security chip embedded and 80Wh recharge battery with NVIDIA Optimus support. The Full HD model of the laptop remains slightly underweighted at 2.07kg in comparison to the 4K model which weighs 2.15kg. As for the price, the laptop starts retailing at $1899 (approx. Rs 1,30,000) and the sale for them starts today. The availability of the laptop can be an issue as it will only be available in select retailers in US, Canada, France, the UK, Germany and China.